Assorted Dinner Plates on SALE! 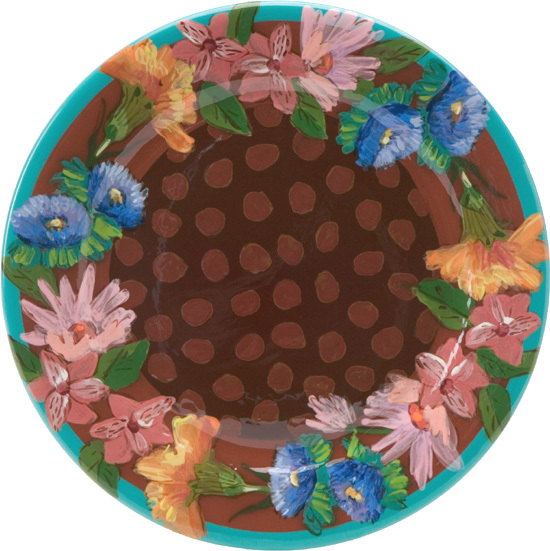 View our colorful collection of Dinner Plates on SALE NOW! Beautifully used for dining or wall art.